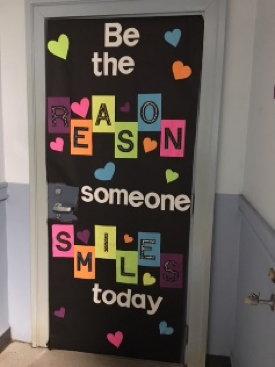 Second semester is in full swing as we continue with our “Tradition of Excellence,” incorporating PBIS ( P ositive B ehavioral I nterventions and S upports). The overall purpose of PBIS is to improve the culture of our schools. 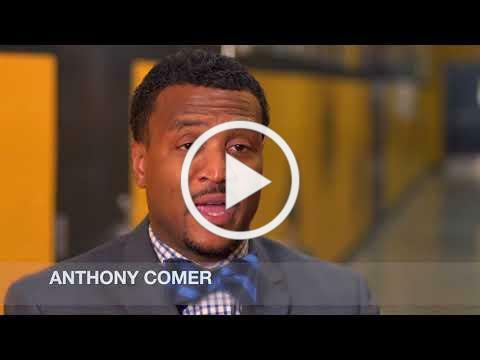 PBIS improves social, emotional, and academic outcomes for all students. 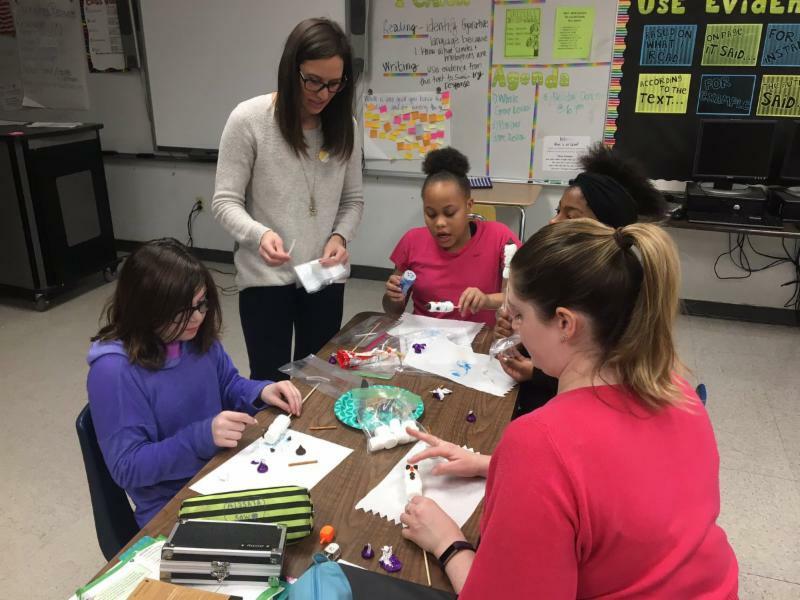 PBIS is a way of taking all the great initiatives already implemented in the school and tying them together into a framework that works toward a common language, common practice, and consistent application of positive and negative reinforcement. It is teaching, modeling, practicing, and rewarding appropriate behavior and having clear consequences for targeted behaviors. PBIS in the classroom includes preventative and responsive approaches implemented with all students. Systems are in place for district and school leadership teams to provide support for teacher implementation of PBIS classroom practices. Lockland’s PBIS Handbook (Code of Conduct) is part of the Student Handbook distributed to students at the beginning of the school year. It was created to promote and maintain a safe and orderly educational community to keep students in school, engage them in learning, and foster each student’s social development. The handbook was derived from the national PBIS model created by SWIS Behavioral Definitions. It is a combination of ideas, concepts, and forms from several Lockland PBIS plans. Lockland’s PBIS also include: P.R.I.D.E. ( P erformance R espect I ntegrity D etermination E ffort), Restorative Practices, Circles, Restorative Questions, the Panther Store (Panther Bucks), and the Restorative Classroom (RC). Bullying Prevention is also part of Lockland’s PBIS. 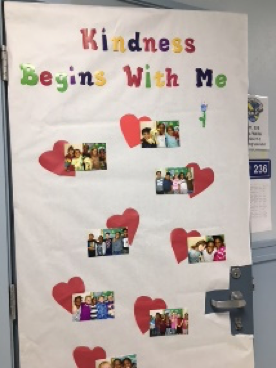 In January, Lockland participated in The Great Kindness Challenge in which students participated in many various activities. 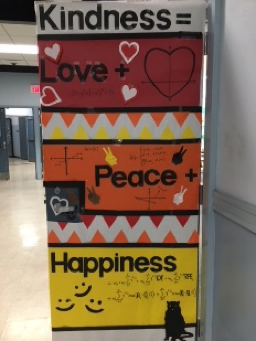 We encourage you to check out some of the awesome student work displayed throughout the school walls and classroom doors. ﻿For more information on PBIS, please visit the Lockland Schools website ( www.locklandschools.org ) and the national PBIS website ( www.pbis.org ). ﻿As we have mentioned in the past several newsletters, we have a beautiful, historic building that is a regional icon. However, behind the walls the building has a variety of concerns. Our plumbing, wiring, and mechanical systems are decades old. We are in a place where fixing these concerns can become extremely costly to tax payers. We have a subcommittee with parents, businesses, community members, and staff starting the processes to determine what direction to go. Please look out for open community meetings. 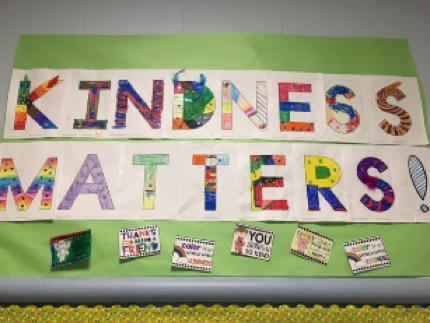 Lockland Local Schools took part in The Great Kindness Challenge. 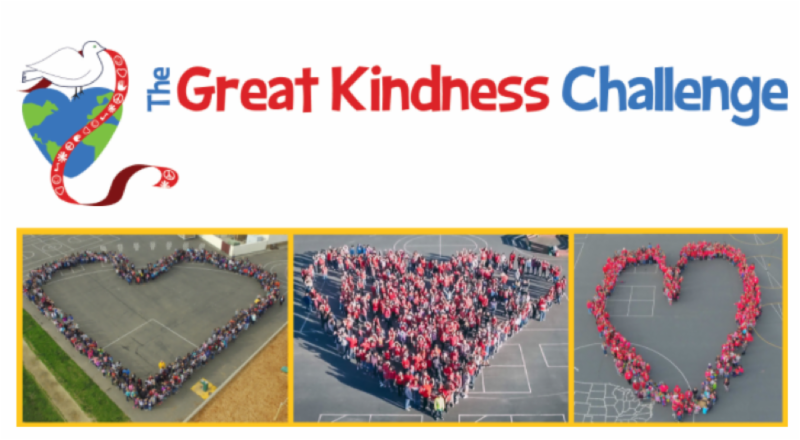 We are proud to say we have been acknowledged as a Kindness Certified School. 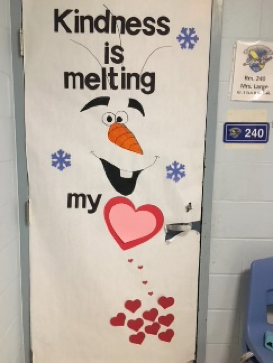 ﻿One of the activities that Lockland School participated in was a door decorating contest to show how they demonstrate kindness. Recently you may have had or encountered someone having a nosebleed. 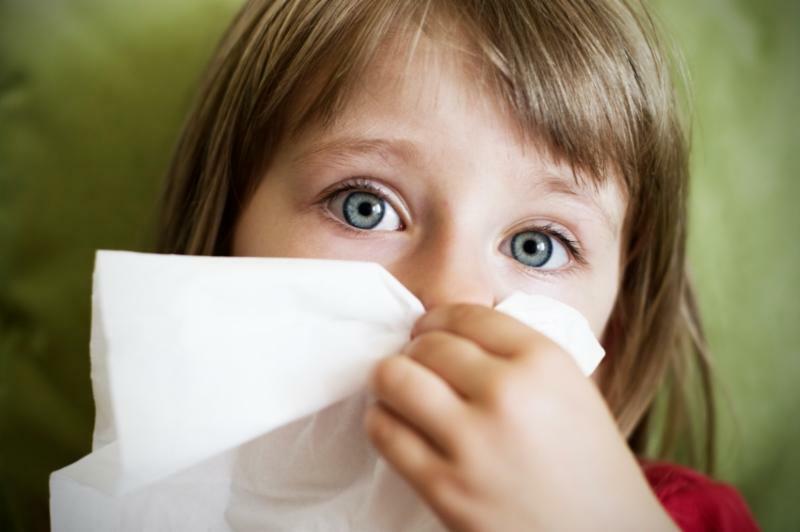 The cold winter air can cause our nose to be dry and irritated. Provide constant uninterrupted pressure by pressing the nostrils firmly together for about 5-15 minutes. Seek medical attention if it does not stop after the 15 minutes. Upcoming Events: Make Your Smile Count! A free, statewide dental check for third graders conducted by the Ohio Department of Health. Students are assessed for cavities, fillings, dental sealants, and the need for dental care. Consent forms were distributed to students and must be signed and returned for participation, you can send these in any time before February 15. "Love is in the air but so are germs, cover your cough and wash your hands." SuperSeeds is a non-profit organization serving schools and the community within the Greater Cincinnati and Northern Kentucky area. 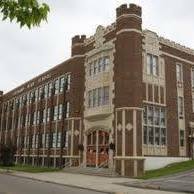 SuperSeeds is working with Lockland High School to help eradicate school suspensions allowing youth to see the real life consequences of behavior. As a result, the students return more academically focused and driven to reach their full potential. Physical Science : We spent first semester studying chemistry. We learned about atoms, elements and chemical bonds. Students can balance chemical equations and tell you how simple chemical compounds behave. Second semester is all about physics. We will learn about forces, motion and simple machines, electricity and wave mechanics. 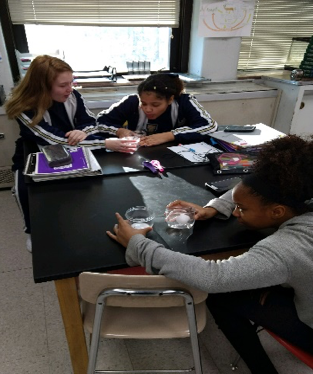 Earth Science : We spent first semester learning about composition of the Earth, students made topographic maps and learned about how different rock and minerals make up the earth. Second semester we will be studying everything that lies above Earth's surface, topics include atmosphere, meteorology and astronomy. 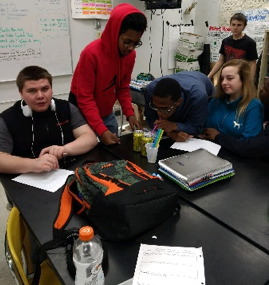 Biology : The first part of the year students learned about the mechanics of living organisms. We studied cells and cell structure and then moved into genetics. Second semester we will study the history of life and learn about classification of life on Earth. 4th semester will be spent in the dissection lab where students will be able to see firsthand and compare anatomy of several different organisms. Astronomy : We spent the first semester learning about the history of astronomy and the first astronomer, the history and evolution of the telescope, and planetary formation theory. Second semester is about star formation, star life cycle, and understanding how the milky way galaxy was formed and how it interacts with the rest of the universe. Physics and conceptual physics: Both classes spent the first semester learning about classic Newtonian physics ranging from motion to projectile motion, to energy and momentum. Second semester the classes are learning about electricity and circuitry followed by sound and light waves and ending the year with nuclear physics. Chemistry : First semester was a build up to the topic of Stoichiometry, the mathematics of chemistry. 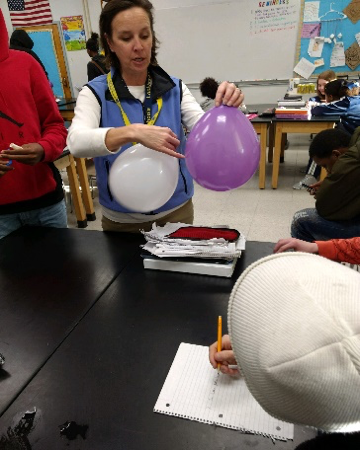 During this time the students learned about periodic trends, bonding of atoms, VSEPR theory, and writing and balancing chemical equations. The 2nd half of the year is spent applying the knowledge of Stoichiometry to different topics such as Acid Base reactions, Thermochemistry, Gas laws, and finally introduction to organic chemistry. 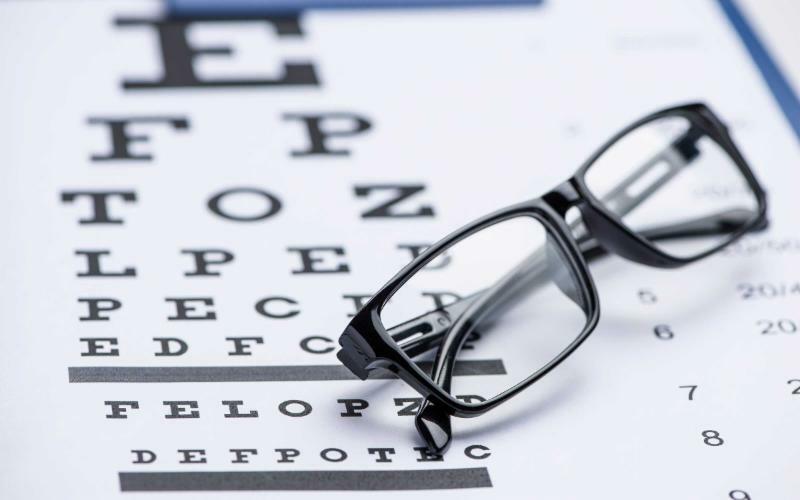 If you are in need of a comprehensive eye exam and maybe a new pair of glasses, Dr. Mark Robinson, O.D. is just the Doctor to see. Dr. Robinson’s practice is located at 123 Mill St. in Lockland. His practice has been at that location for over 35 years! He and his wife, Sherry, are avid OHIO STATE fans. They can both talk “Buckeyes” all day long! Dr. Robinson also enjoys golfing and is always up for a good game or two. Dr. Robinson has provided several Lockland students eye exams, glasses, and even sport/recreational eyeglasses, which certainly helps our student athletes. Call Mrs. Robinson (Sherry) at 513.761.1363 to schedule the most comprehensive eye exam and all your eye care needs. The Village of Arlington Heights Council meetings are held the fourth Monday of the month at 7:00 PM in the Village Council Chambers located at 601 Elliott Avenue, Lockland 45215. For more information, please call 513-821-2076. The Village of Arlington Heights Mayor’s Court is held every other Thursday at 4:00 PM. For more information, please contact the Arlington Heights Clerk of Courts at 513-821-2076. Lockland Village Council meetings are held the second Monday of the month at 7:00 PM in the Village Council Chambers located at 101 North Cooper Avenue, Lockland 45215. For more information, please call 513-761-1124. Signups for Baseball, Softball and T-ball are now taking place and can be submitted to the administrative office during normal business hours. Forms are available on the Village of Lockland Website. The registration fee is $10 per child, per sport. For further information please Anita Schilling or call (513) 616-8532. There will be a Public Hearing by Village Council on Thursday, February 15, 2018 at 6:30 PM in Council Chambers, 101 North Cooper Avenue, Lockland, Ohio 45215. Rock the Block is theme for a neighborhood clean-up day that includes exterior home repair and maintenance projects, such as painting and landscaping. Rock the Block calls all neighbors, homeowners and renters, to be outside together, working in the yard, and having fun. Rock the Block events serve as an extension of Habitat for Humanity’s neighborhood revitalization efforts. This emphasis of this program is to help homeowners in neighborhoods where Habitat is active with minor exterior home repairs such as painting and landscaping. We will share more details in the March issue. Click on the image on the right to see a pdf of the calendar of events for February 2018. 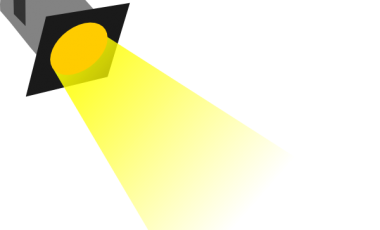 Have an item you want to include in the Lockland Times? Parents, business and community members: Thank you for taking the time to read our newsletter. To be ecologically and economically responsible, our publication is emailed, posted on our website, and posted on our social media pages. Copies of the Times are also available in the main office. 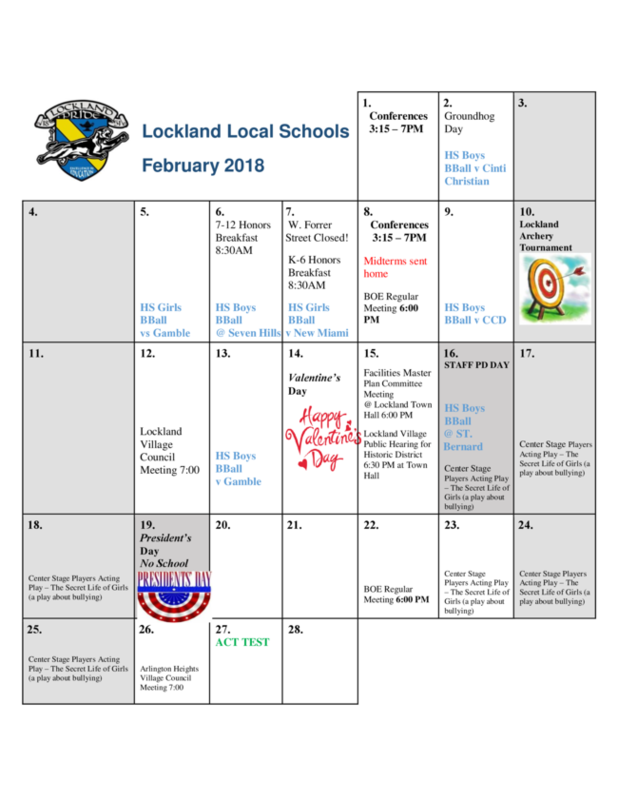 Our website is www.locklandschools.org . We hope you will send us your current email address so we can keep the communication going! Please send an email to alta.ellis@locklandschools.org or call 513-563-5000, ext. 101, if you would like to be included in the email list.